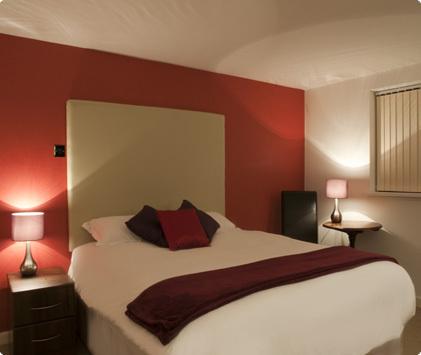 Luxury rooms offer lots of work space and large beds. 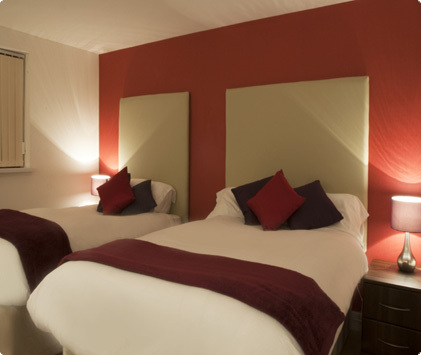 Relax in one of our double rooms with memory foam mattress. 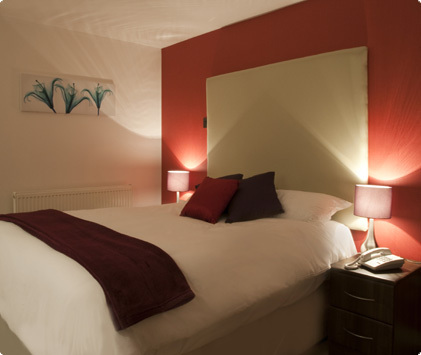 Haveli hotels single rooms are ideal for you if your staying alone and would like such a large space for you to relax. The same care and professional attitude of our Staff will be provided to those Guests who prefer to savour their breakfast or a light snack, or to sip a glass of good wine taking advantage of the privacy of their own room. Furnished with refined taste and elegance, each room sets itself apart from the others. new carpet, Liberty style furniture, equipped with, LCD Satellite TV, Closet we, marble Bathrooms with Shower and Bathtub. NEW!The perfect way to check your emails while on holiday! 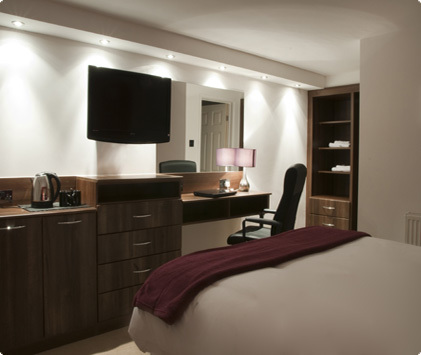 Many of our rooms are equipped with flatscreen TVs, most with screen sizes between 27" and 32". Order food from the comfort of your own room. On site bar no need to drive back to the hotel.